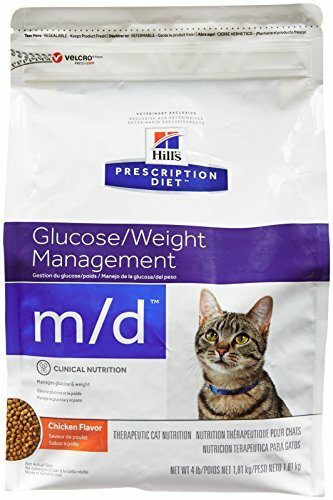 Home / Diabetic Cat Food / Petchup Nutritional Dry Cat Food Gravy. Holistic Cat Food Toppers for Amazing Cat Food Treats! New Formula, Low Calorie, Grain-Free & Gluten-Free. 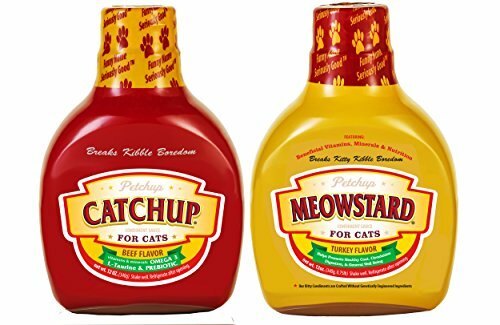 Available in Catchup, Meowstard, & Meownaise Flavors. 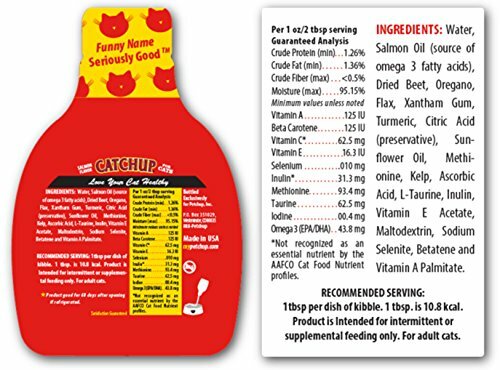 Petchup Nutritional Dry Cat Food Gravy. Holistic Cat Food Toppers for Amazing Cat Food Treats! New Formula, Low Calorie, Grain-Free & Gluten-Free. 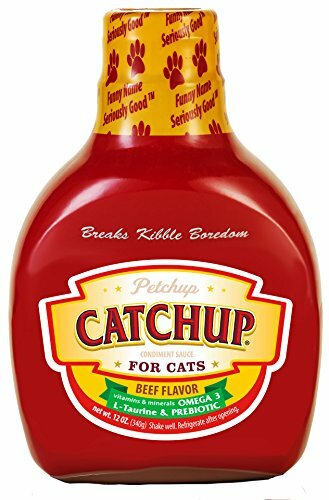 Available in Catchup, Meowstard, & Meownaise Flavors. 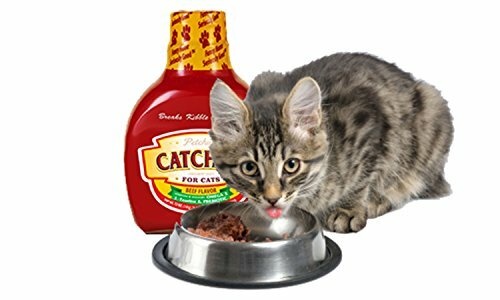 REFORMULATED WITH A TASTE CATS LOVE: From the makers of Petchup for Dogs, comes a completely reformulated version of their Nutritional and Holistic Catchup Cat Food Gravy! 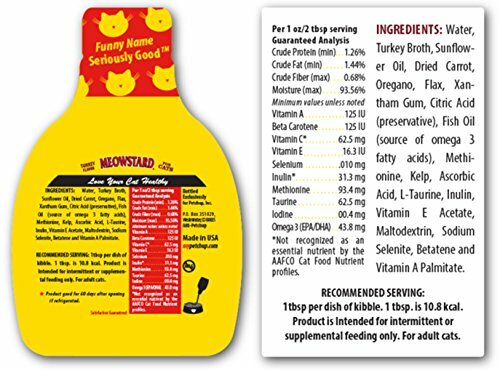 The best Grain Free Cat Food Gravy, turning those boring Canned Cat Food into a delicious, healthy and amazing cat treats! 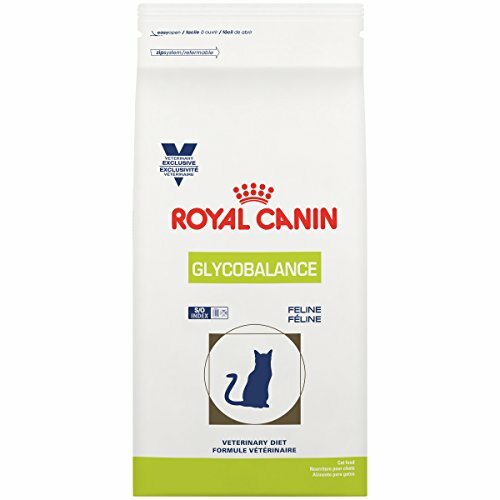 INCLUDES OVER 20 VITAMINS, MINERALS & NUTRIENTS: Each Dry Cat Food Gravy flavor is specially formulated and includes L-Taurine for circulatory and heart health, omega fatty acids to promote healthy skin and coat and prebiotics which support digestive health. 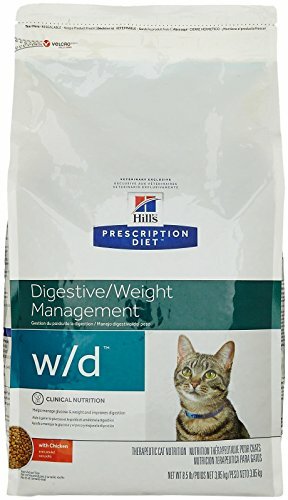 A Healthy Twist for an Amazing Cat Treat! MADE IN THE USA: Manufactured with natural, food-grade ingredients and proudly made right here in the USA! 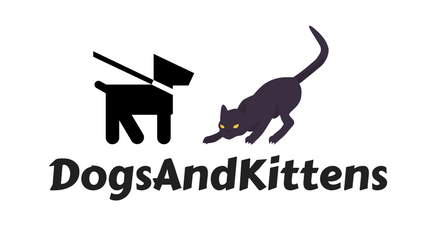 Giving you peace-of-mind about the health and well being of your cat.